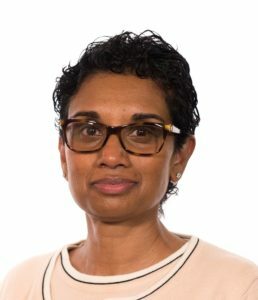 Excello employment lawyer Nelu Abeygunasekera will be one of the panel speakers at the RSM Influential Women’s Forum in Fort Lauderdale in Florida on 24 January. Although based in London, Nelu is a regular visitor to the US and has developed a network of professional contacts across the state of Florida. The RSM Forum is designed to inspire, connect and motivate executive women across industry and professional services and this first event of 2019 will see Nelu and fellow panellists discuss their career choice and journey, the impact of diversity and inclusion on the route to the board room, and innovative programmes being developed by employers to promote wellbeing in the workplace. The post Excello employment lawyer to speak at Florida Women’s Forum appeared first on ExcelloLaw.co.uk.